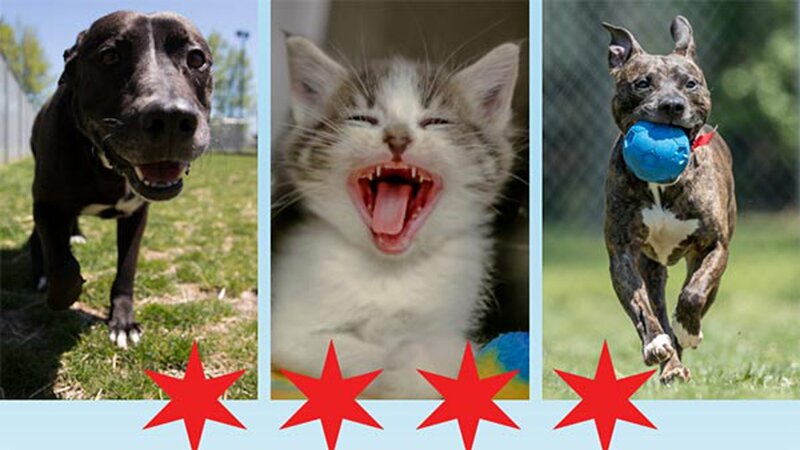 CHICAGO (WLS) -- Chicago Animal Care and Control will be waiving the fees for pet adoptions following an open house for their newly renovated dog pavilions Saturday. The open house will be held from 11:30 a.m. to 1 p.m. at their facility at 2741 South Western Avenue, and the free pet adoptions will be available from 1 p.m. to 6 p.m.
To view animals available for adoption, click here. CLICK HERE for more information about the open house and free adoptions.